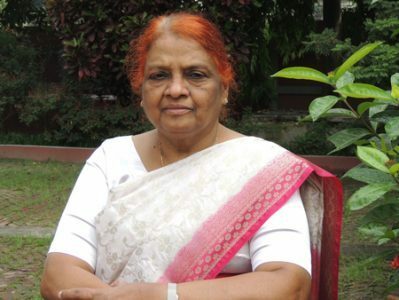 Vijaya Chowdhuri oversees the Christian Discipleship Centre in Dhaka, Bangladesh. The centre is a resource development ministry for human, theological, technical and material resources needed specifically in the grass root rural churches and communities to improve their spiritual and socio-economic status. The Christian Discipleship Centre also run several schools as well as adult literacy and “learning circle” classes in the local slum villages. You can make a donation to City Church Tauranga to help support Vijaya and the great work she is involved in. Just write OIF as a reference and it will go directly to our Outward In Focus fund.